The M7450 supporting the 4G LTE network LTE-A Cat.6, which is used Carrier Aggregation. 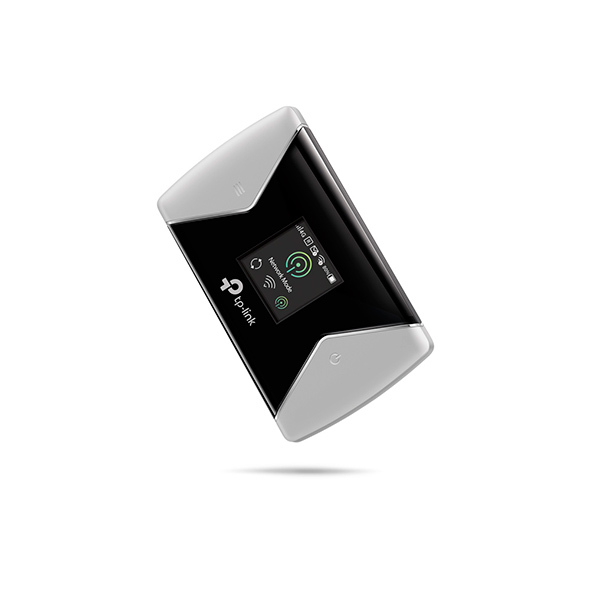 This advanced technology merges the fragmented LTE band into a "virtual" wider band to increase the data rate, ,to provide fast 4G speeds of up to 300Mbps. You can enjoy HD movies without interruption, downloading files in seconds, and smooth online gaming. 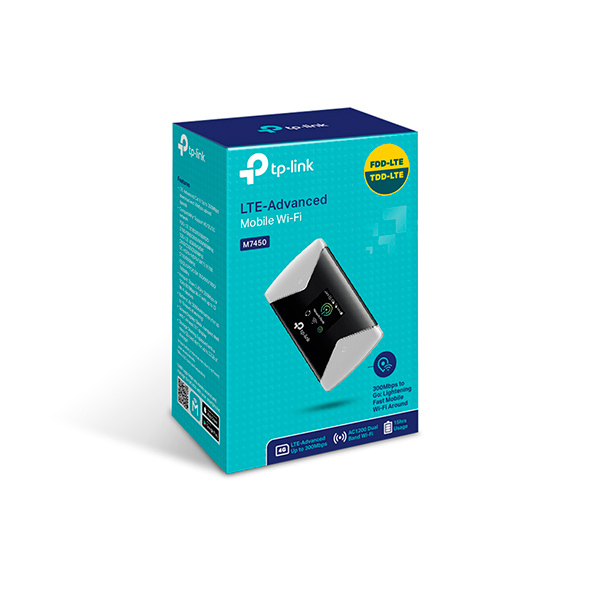 The M7450 provides selectable dual band Wi-Fi, 867Mbps at 5GHz or 300Mbps at 2.4GHz. It can easily share a 4G/3G connection with up to 32 wireless devices like tablets, laptops, and mobile phones at the same time. With this convenient companion, you can share your Wi-Fi with your friends everywhere. M7450 is equipped with a powerful 3000mAh battery. On its own, it can work effortlessly up to 15 hours at full capacity and stand by for over 900 hours. M7450 can be recharged via a micro USB cable connected to a laptop, portable charger or adapter for endless hours of 4G sharing. The smooth curves and elegant, compact design make the lightweight M7450 perfect for personal travel, business trips, outdoor activities, and everywhere else life takes you. The intuitive screen display of M7450 makes it easy to stay within your data budget and avoids going over the monthly data cap. The screen also displays other much more information of battery life, signal strength, Wi-Fi status, connected users and more. 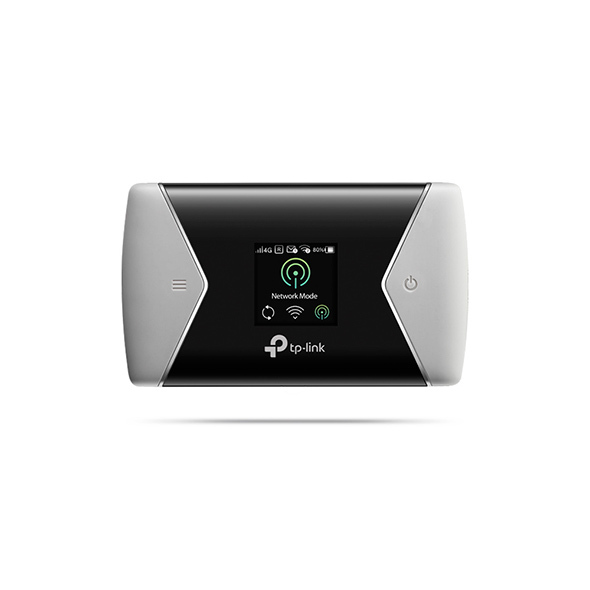 With the tpMiFi App, you can easily access and manage the M7450 from your connected iOS/Android devices. 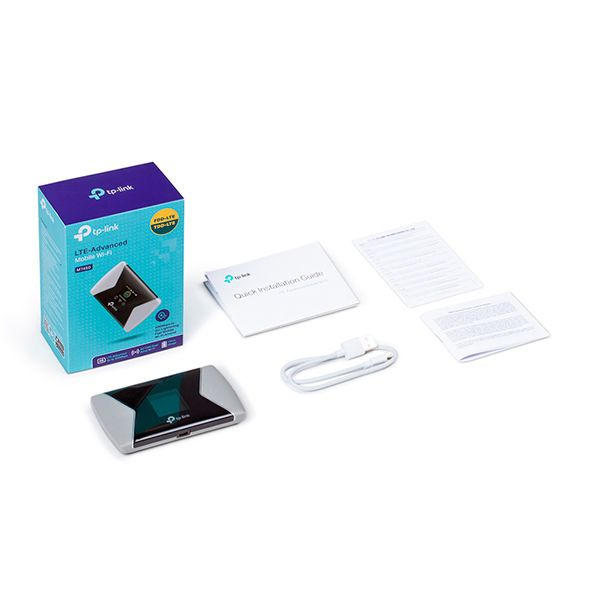 The tpMiFi app allows you to establish data limits, control which devices can access your Wi-Fi, send messages, and share media files to/from a removable Micro SD card.